According to a sample of heating oil dealers in central Massachusetts, price instability over the past several years has resulted in an increasing number of customers opting to pay as they go rather than buying into contract plans. 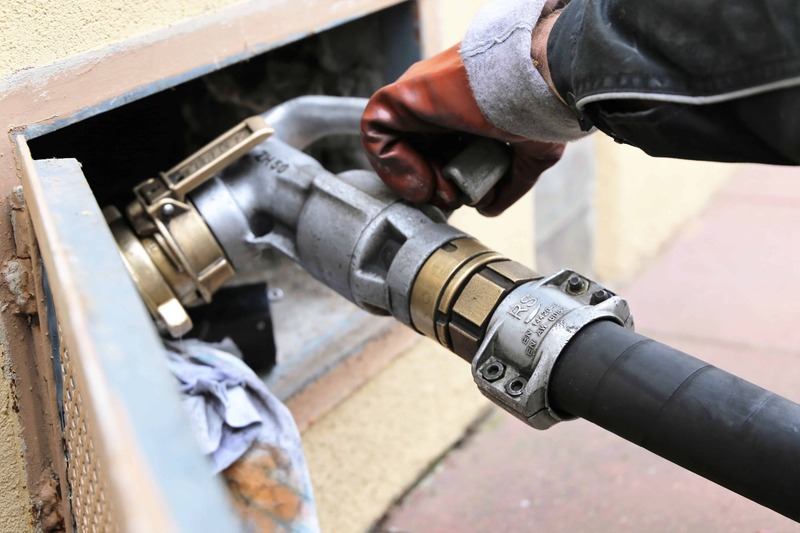 With fewer consumers locked into contracts, fuel dealers need to be vigilant throughout the heating season to ensure that they don’t risk losing customers over questionable fuel quality. Conversely, dealers with high-performing premium products should be actively marketing themselves throughout the heating season to pick up any customers who may have had a negative experience with discounted generic fuel. If you have concerns over fuel quality assurance—particularly during the industry’s ongoing transition to ULSHO and with the increasing prevalence of Bioheat® fuel—we can help develop a strategy that will protect your product, your assets, and your market share, while differentiating your brand from the more price-oriented fuel dealers selling a lower quality fuel.